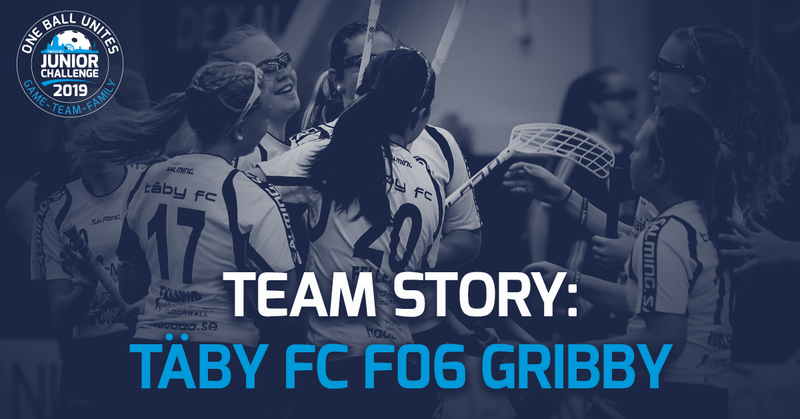 Team story: Täby FC F06 Gribby - "Positive floorball"
First team to tell their story is coming from Sweden! We´re a team from Stockholm that likes to play a positive floorball with a lot of high speed running and accurate passing. We are 26 players born 06 and 07 coming to the tournament with 2 teams. Do you have any social media channels to follow? How did you succeed in this season 2018-19? We have developed our game and become better at shooting and defending. We have also become much stronger and we train extra outdoors even when it is -15 degrees and snowy. What are your aims and main goals for end of the season? We come to play good floorball and finish the season with a really good performance. Hopefully both of our teams do well in the playoffs. Why did you choose to participate in Helsinki Junior Challenge 2019? We came last year and had a really good time. Even if the Finnish teams we met were very strong and fast. What kind of greetings would you like to send to other participating teams?